Ecotex Healthcare Linen Service, Kelowna, British Colombia, Canada, has been awarded Textile Rental Services Association’s (TRSA) Hygienically Clean Healthcare certification, reflecting its commitment to best management practices (BMPs) in laundering as verified by on-site inspection and their capability to produce hygienically clean textiles as quantified by ongoing microbial testing. Ecotex has provided laundry and linen management services to hospitals and other medical facilities for more than 30 years. Other Ecotex laundries that carry the certification are located in Albuquerque, New Mexico; Oklahoma City, Oklahoma; and Tacoma, Washington in the United States; and in Canada, Abbotsford, British Columbia, and Mississauga, Ontario. 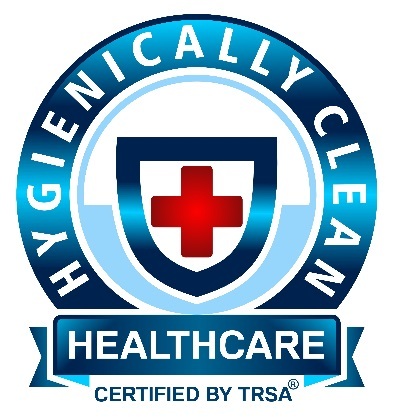 The Hygienically Clean Healthcare certification confirms the organization’s continuing dedication to infection prevention, compliance with recognized industry standards and processing healthcare textiles using BMPs as described in its quality assurance documentation, a focal point for Hygienically Clean inspectors’ evaluation.